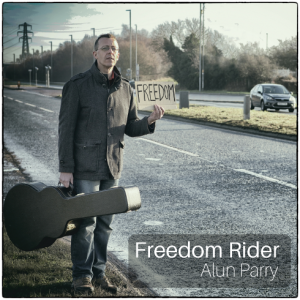 Alun’s latest album Freedom Rider is a defiant and rousing celebration of the human spirit. You can buy the physical CD, a signed copy of the physical CD, or the full deluxe package. The full deluxe version is part physical and part digital product. You will be sent a signed CD in the post. Yet you will also get instant access to all the mp3 files, high quality wav files, all of the CD artwork, chords and lyrics sheets for each song, 23 videos explaining the stories behind the songs and how the songs were written. You also get to hear totally unedited audio footage of the songs as they are being written. 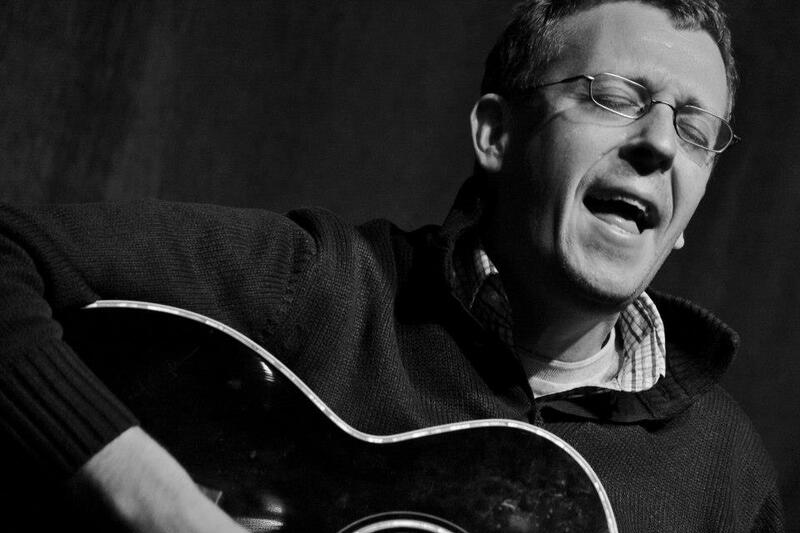 Hear the songwriter give birth to the songs, and hear his commentary about them. Plus the bonus track that never made it onto the album! 101 files to bring you the full behind the scenes story of the making of Freedom Rider. All of this instant unprecedented access, plus a signed CD to your door for just £129 + VAT.